The Auer Steel Technical Support team will help you fix that hard-to-solve problem. Whether it's troubleshooting new equipment or old, our Tech Support team has probably seen it - with more than 100 years of combined experience to help you better serve your customers. 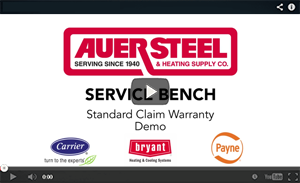 File warranty claims for Carrier, Bryant or Payne products with ServiceBench . 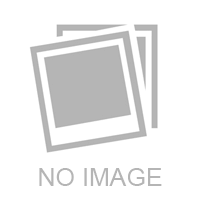 For warranty claims on all other products sold by Auer Steel, click here .